He's the best of the best and your #1 biggest fan. Surprise him with this great personalized Father's Day Shirt or shirt for any special occasion. 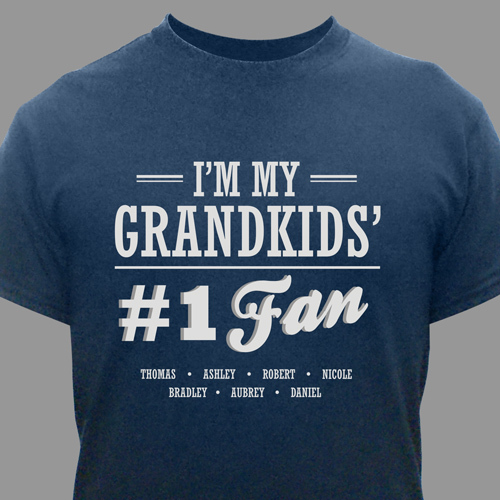 We'll custom personalize this t-shirt as Grandpa Shirts, Shirts for Dad or more, with any title and up to 30 names .